Finding the home of your dreams is a big decision and having great tools to use is very important. 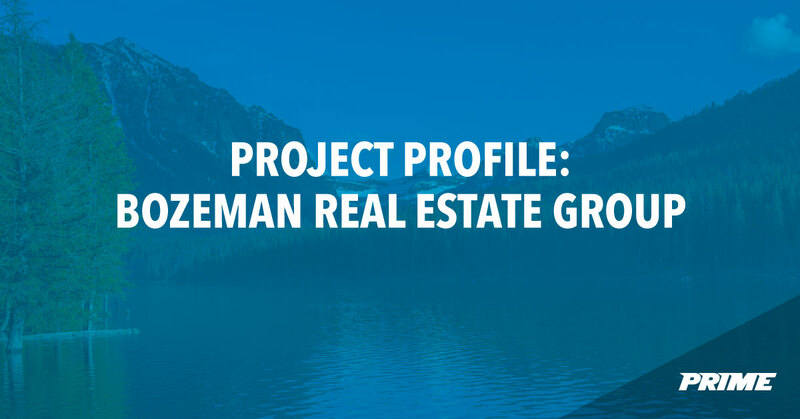 When Bozeman Real Estate Group came to us looking for a sharp brand and an amazing website we got excited. Sure a property search is cool and a blog is nice but how can we make that experience engaging and fun? Here is what we came up with. Technology is constantly changing; this is common knowledge by now. 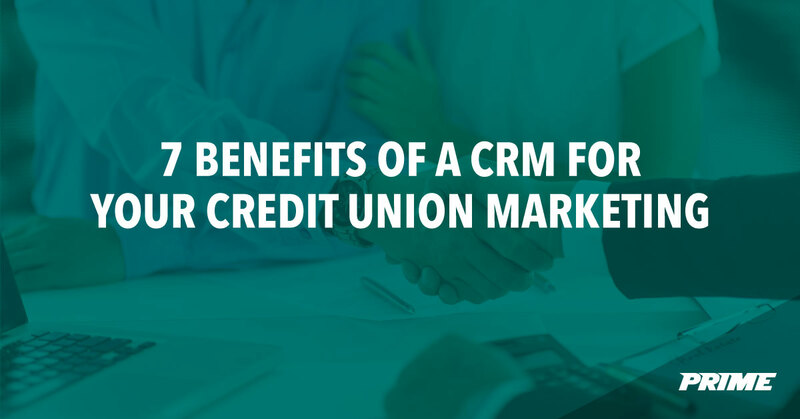 But what does this vague idiom mean for your credit union website? It's no longer enough to set it and forget it, so to speak. 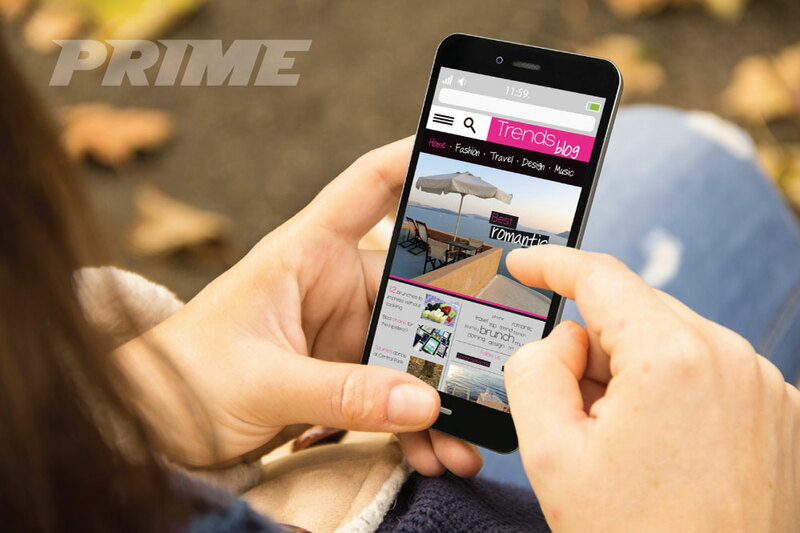 Your customers require constant attention, and the way to give them that is through an updated website. 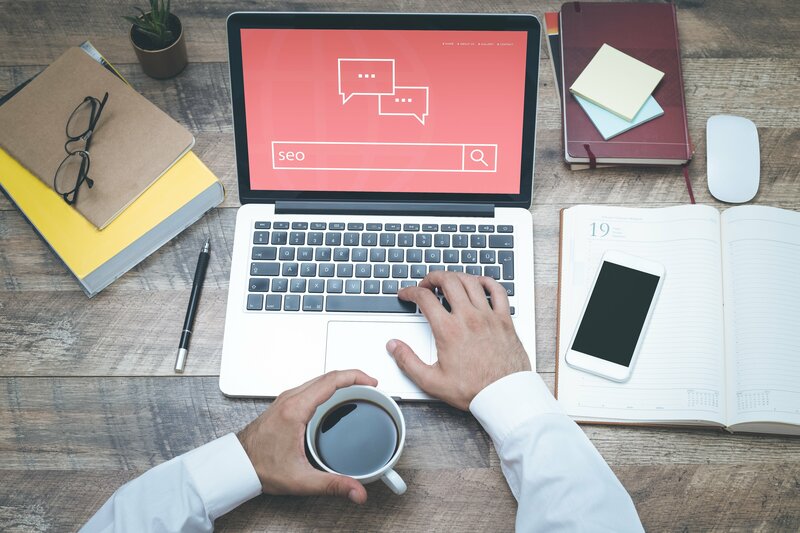 It's best to stay on top of technology, and while this doesn't necessarily mean changing the look of your site every week, it does mean you that you need to stay on top of it. 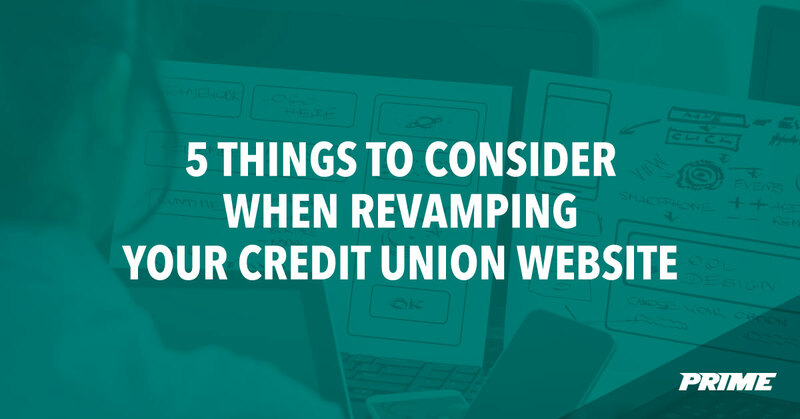 Ask yourself, when was the last time we had an update to our credit union website? 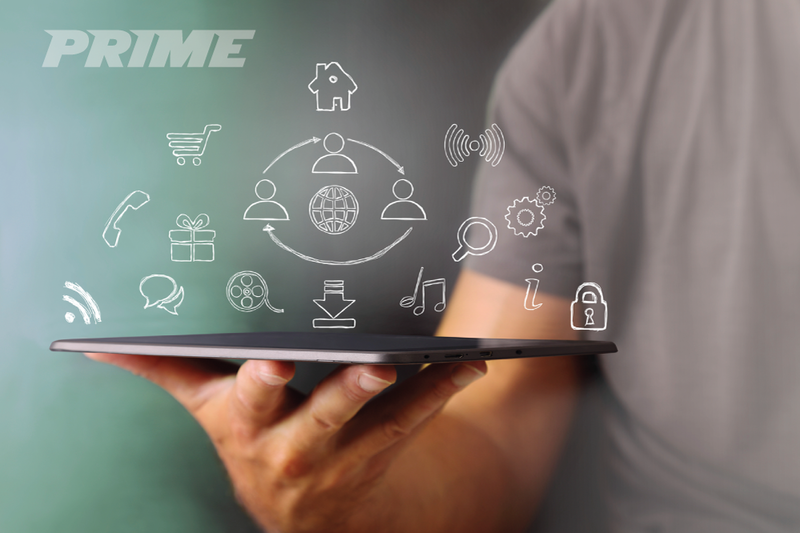 As website technologies rapidly evolve, it's easy to get left in the dust. 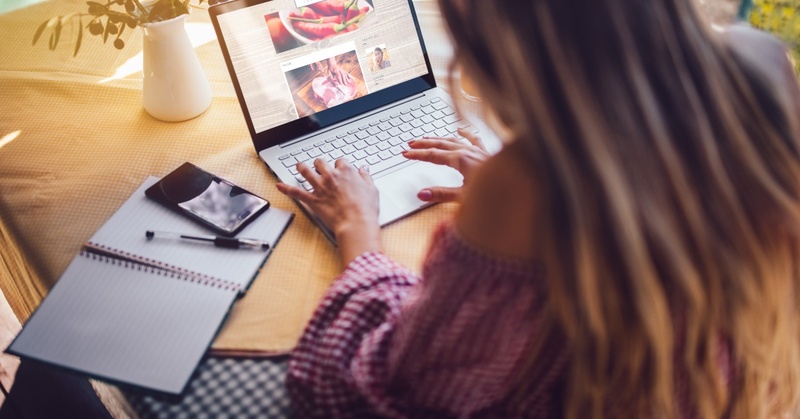 Updating your website every four years is a good rule of thumb, unless your site is built on a system that is scalable and can evolve with the technological updates. 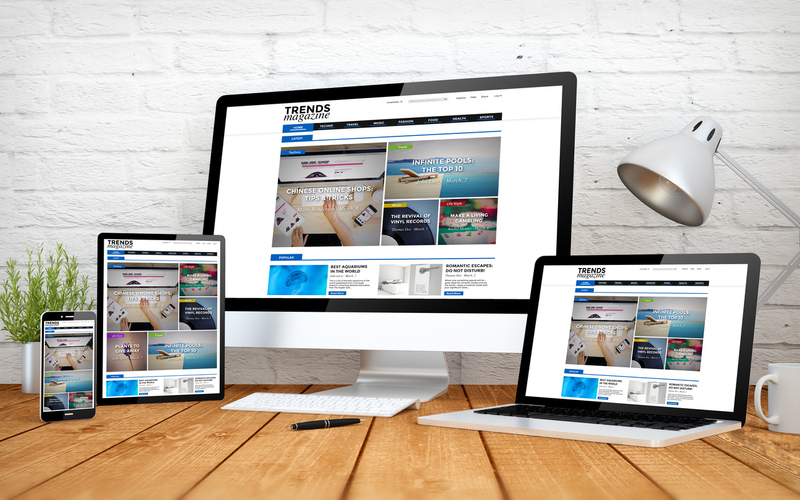 If you are starting to think about revamping your current site, there is a lot to think about. It's easy to get giddy about some of the cool bells and whistles that are out there, but they can easily drive your cost up. To help you prioritize certain features, we have put together a list of the website functionality your site needs to have. Are you just starting to plan or design a website, yet are unsure what to include? Do you already have an existing site but are looking to add a better foundation to it? Maybe you're like me and really like to nerd out to website ideas and designs. Whatever the case may be, you're here now and I have a list of 10 must-have website ideas that are sure to shed light on potentially missed factors of a website. Enjoy! History has taught us many lessons and provided us some great leaders. One of those leaders was the legendary Benjamin Franklin. For all that he did to help this country establish independence, there is one quote of his that has always stuck out in my mind, "When you fail to prepare, you prepare to fail." That line resonates across all aspects of life, business, and even website development. 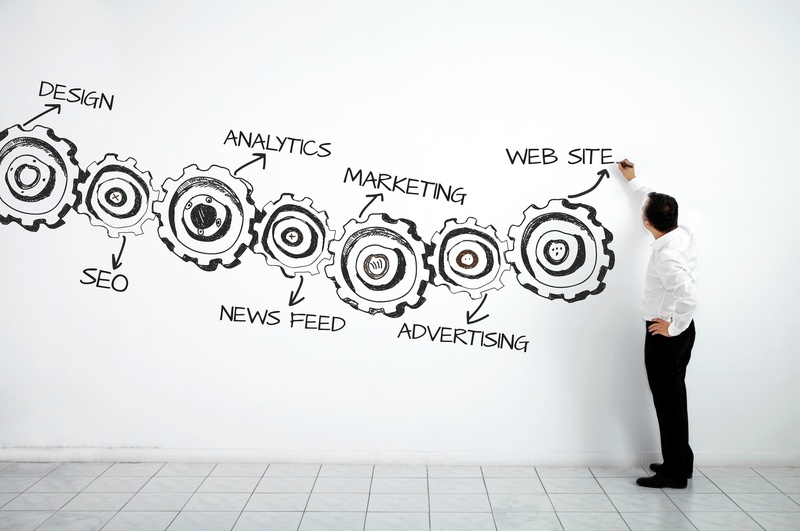 Creating a plan for your new website is crucial and something that should never be over looked. We've had many people who know they are in need of an update but don't quite understand exactly what they need or how they can use their website. A new website is great but take some time to think through how that website will grow your business. Here are 5 aspects of planning a website that often get overlooked but should be thought through prior to any design or coding. Websites. They seem so simple, until you actually start creating one. If you're like me, you'll have a dozen or so ideas in mind but have no clue how to make these thoughts come together. It's a true inspiration, an art form, to develop and execute a perfect website. Whether you have one big idea for your next website, or have a bunch of little thoughts floating around, being able to visualize a great website can bring it all together. Let's all get inspired with these 15 website ideas.